Former president Olusegun Obasanjo, PhD, has sued an online journalist and radio presenter, Mr. Akanda Oro, popularly known as Awikonko, for N1bn. 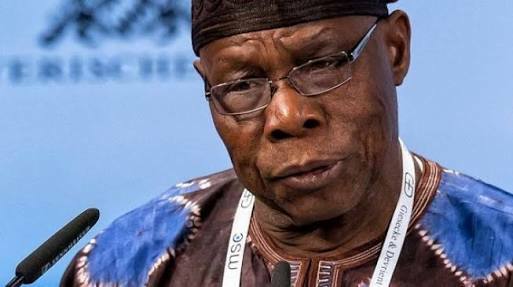 Obasanjo described as untrue claims by the reporter that he had a hand in the assassination of the late Attorney General of the Federation, Chief Bola Ige (SAN), and the slain National Vice-Chairman of the defunct ANPP, Marshall Harry. Obasanjo killed Ige and that President Muhammadu Buhari had even claimed at the burial of the late Harry that the Obasanjo-led government sponsored the killing of the ANPP chieftain.